An easy and meaningful fast to those observing the Fast of Esther, and a joyful Purim to all! Don’t even ask, dear reader. Don’t. Even. Ask. Anyway, let me set you straight: the common denominator in Jewish holidays is not costumes, it is food. 😀 There’s a joke that all Jewish holidays follow the same theme: “They tried to kill us, we won, let’s eat!” It’s true for almost all of the holidays, and Purim is not the exception. 🙂 Much as we joke about it, it really is reflected solidly in halakha (Jewish law): every celebration is marked with at least one festive meal, including most holidays, weddings and circumcisions. On Shabbat, we are required to eat three festive meals. 🙂 It’s one expression of the concept of channeling the material world to bring us to greater spiritual heights. We use the worldly pleasures and enjoyment to help us connect to the spiritual. 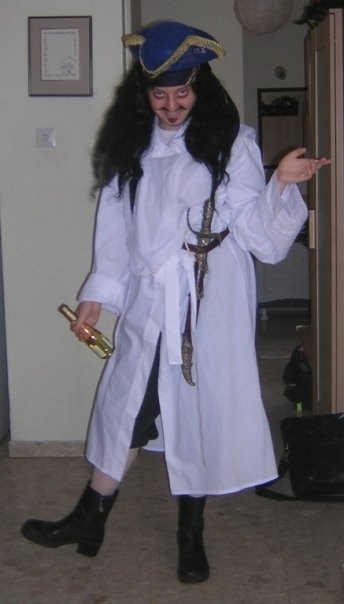 Purim is a celebration of the Divine game of hide-and-seek; of God “hiding” himself in the mundane, behind science, behind history, behind strong and charismatic people, and waiting for you to recognize Him behind these disguises. Purim is also about Jewish unity. One of the things the “bad guy”, Haman, says to King Ahashverosh (Xerxes) about the Jews is that they are “scattered and separate among all the nations” (Esther 3:8). We strive to counter that “separateness” Haman noted, by expressing our unity and love for one another, by giving charity, sending food to one another, and having a big feast (of course…) with our friends and family. These things are not just recommendations or traditions; they are mitzvot, commandments, required by Jewish law on Purim day! Most people send each other gift baskets, usually of sweets. The other commandment of Purim is to hear Megillat Esther (the Scroll of Esther) cantillated aloud in the synagogue both night and day. Like this. In most of the world Purim is celebrated on the 14th of Adar. In cities that were walled at the time of the reign of Ahashverosh and Esther, however, such as Jerusalem and Hebron, it is celebrated on the 15th. This is called “Shushan Purim” (Shushan=Sussa, the royal city where the events took place). Why the difference? Because apparently the big war between the Jews and their enemies took place on different days depending on location; in the walled cities, it took place a day later. 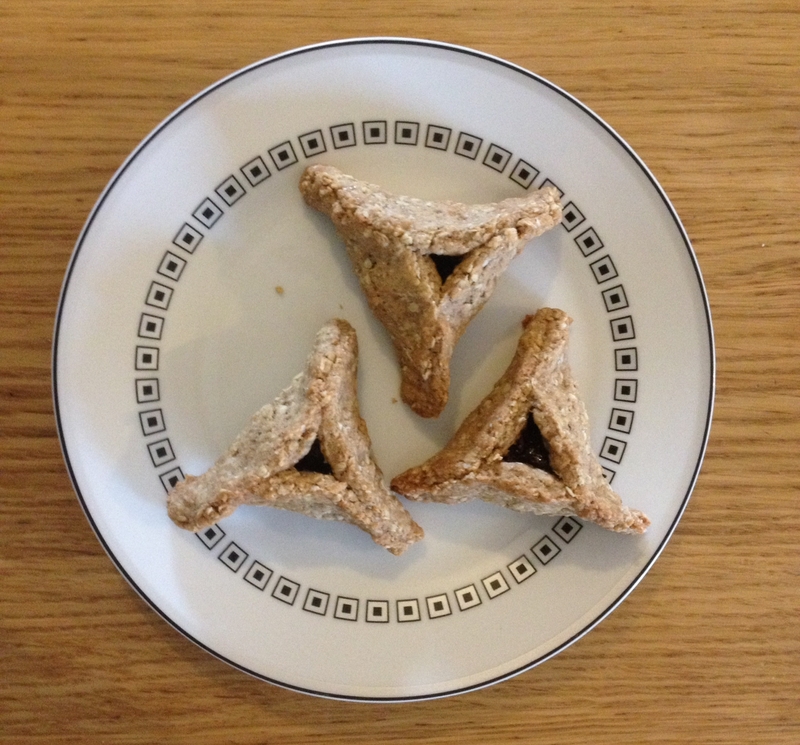 A joyful Purim to you and yours!